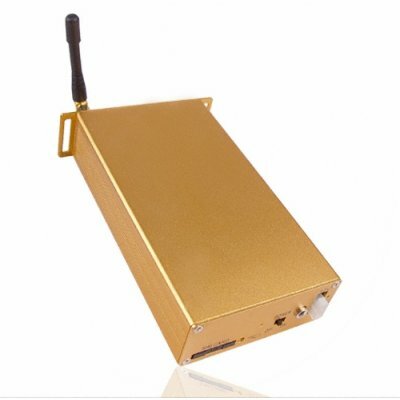 Successfully Added Wireless GSM Car Alarm Device to your Shopping Cart. Advanced wireless GSM car alarm for car security, and peace of mind. Much faster than standard wired GSM car security systems, this wireless set uses wireless data communnication technology protecting your car. Using the GSM network you can do everything from cutting gas and power supply to transmitting car location. A great car security system for protecting your automobile, and available with no MOW and a discounted wholesale price. Note:This product will only work on these two bands: 900 and 1800MHz. This is compatible with some counties but not with others. Please check before purchasing this item which band your country uses for GSM.